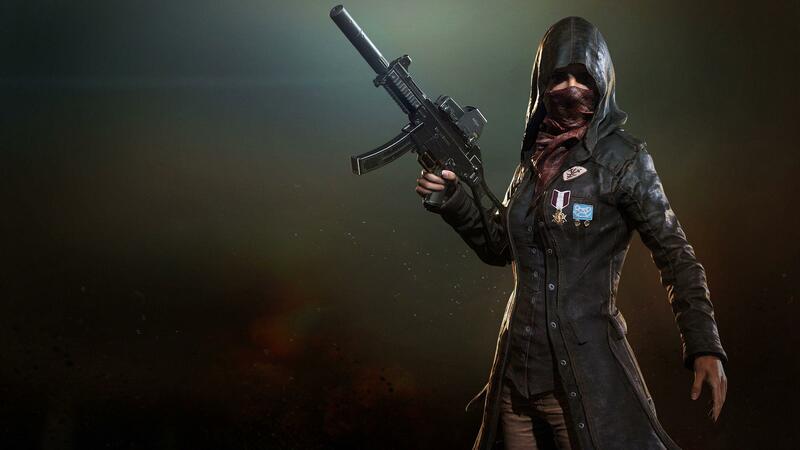 PlayerUnknown’s Battlegrounds has a great selection of weapons that players can choose from. With all the gun categories being popular, one thing that separates the great players from the good players is the knowledge of how to use each category to the fullest. This guide will be focusing on the submachine guns and their statistics, damage output, best ways to use them, what attachments to use, and the perks of each submachine gun. As previously mentioned, each submachine gun is unique. Time to go over how to use them and what attachments are best for them. Micro Uzi: This SMG is the only one that can be attached with a Micro Uzi stock, and it can make an incredible difference in the hip-fire. The stock in addition to an extended magazine makes the Micro Uzi extremely dangerous close-range. No sights can be attached to the Micro Uzi, so players must use the iron-sights. Although, it is more effective to just hip-fire with this SMG. A compensator was nice but is not necessary. UMP9: The best all-around SMG is the UMP9. It is pretty much the only SMG that can be used at mid-range due to its almost non-existent recoil. Although it has the slowest fire rate of the SMGs, it has a solid clip size as well as the second highest damage. You really do not need any attachments on the UMP9 for it to be deadly, but if you are looking for the best loadout then you will want a suppressor, a vertical or angled grip, and then an extended quickdraw magazine. Just point and shoot with this gun and you will be fine. Kriss Vector: The Vector is arguably the best close-range gun in the game. It has an extremely fast fire rate, as well as good hit damage. The downside to this gun is that it only holds 13 bullets in a clip, making an extended magazine a must for it to be considered really good. Although it does not need any more attachments besides the extended magazine, it can take a barrel attachment, grip, sight, and a tactical stock to kit it out. This SMG can be fired from both the hip or while aiming down sights and still be extremely effective. Tommy Gun: With 50 rounds in an extended clip, the highest damage, and a relatively fast fire rate, the Tommy Gun is a great option for wiping entire squad. The downside to this gun is that it cannot use a sight, so players are stuck with the iron sights. This is not a problem though, because the hip fire is extremely effective. Just go in guns blazing and do not stop until everyone is dead!